Most federal employees think their agencies are safe from insider threats – but they’re wrong. A 2017 Meritalk survey found that 42 percent of federal cybersecurity professionals said that their agencies were the target of cyber incidents perpetrated by insiders. This range makes predicting insider threats hard and stopping them harder. 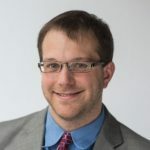 Insider threats commit fraud, computer infrastructure sabotage and the theft of confidential or commercially viable information from organizations. They can lurk undetected within an agency indefinitely, and even well-meaning individuals can accidentally become one in certain circumstances. 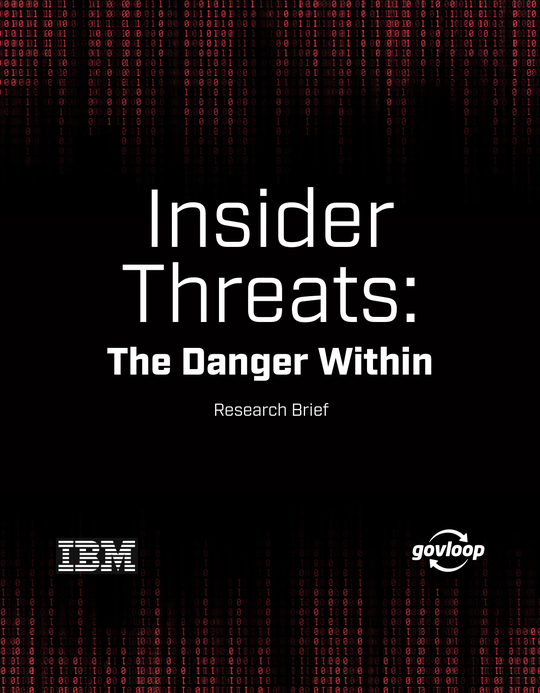 To better understand the current climate, GovLoop partnered with IBM, a leader in mitigating and protecting against insider threats, for this research brief.